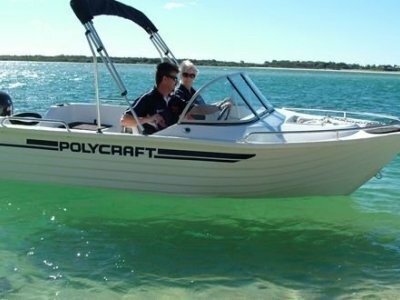 The term 'All Rounder' is a great way to describe the Stessco Skipper range of boats. 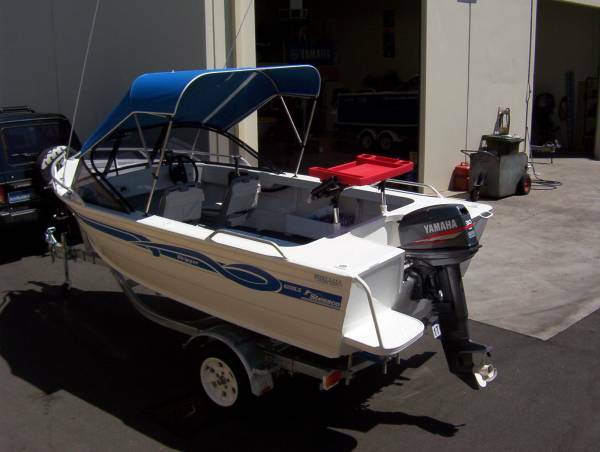 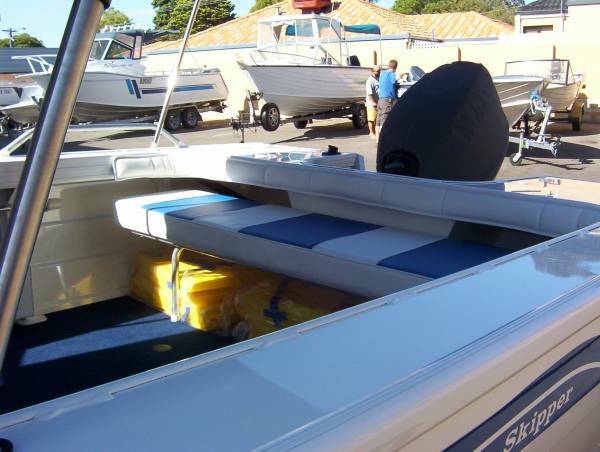 With the deluxe comforts of rear 1/4 seats, padded deluxe pedestal driver and passenger seats, you will be delighted with your day on the water in this beauty. 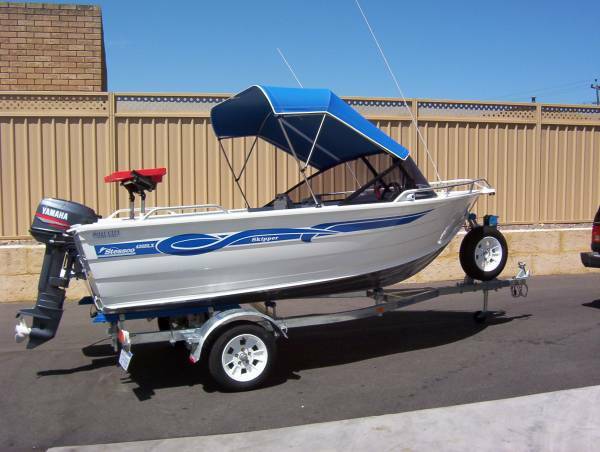 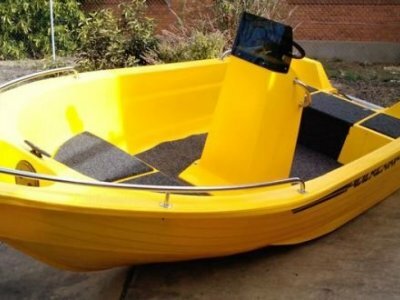 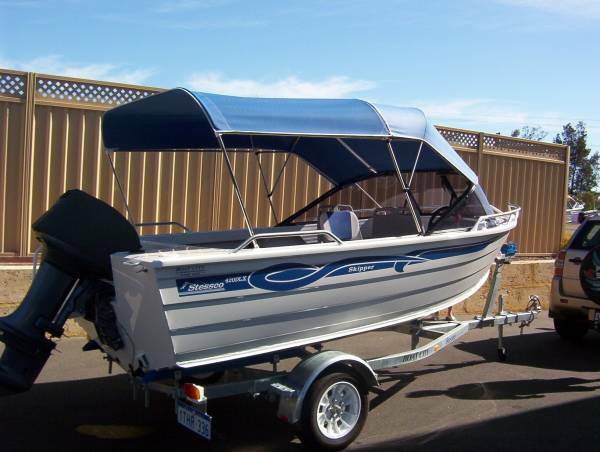 The Skipper deservedly is well sought after for fishing, river cruising and general family fun.